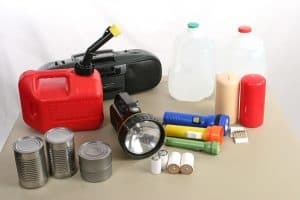 While storm preparation is key, it's also important to understand what you should do post-storm so you can begin the rebuilding process quickly. 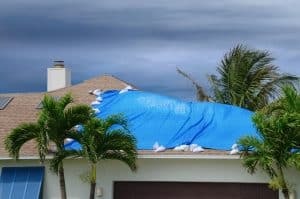 Most homeowner policies in Florida have a separate deductible for windstorm losses. 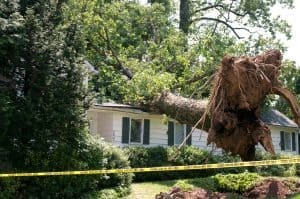 Here's what you need to know. . . .
Should I file a claim if the damages don't exceed my hurricane deductible? I've evacuated. Can I file a claim before I return? What is the easiest way to file a claim? Who do I call if I need to remove a tree from my property? 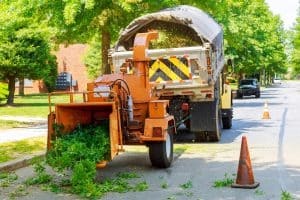 Finding an available (and trustworthy) tree removal service can be challenging after the storm. Tower Hill's CastleCare program is here to help. 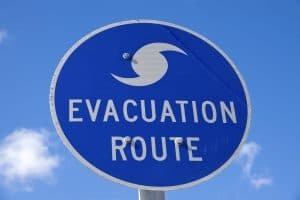 Hurricane Michael is just hours away — are you prepared? 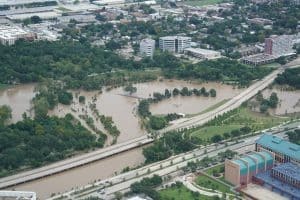 Tower Hill now offers a variety of flood coverage options in Florida tailored to suit your specific needs. 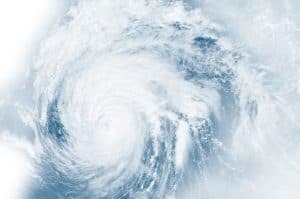 Tower Hill President Don Matz fills us in on what's in store for the 2018 Hurricane Season.